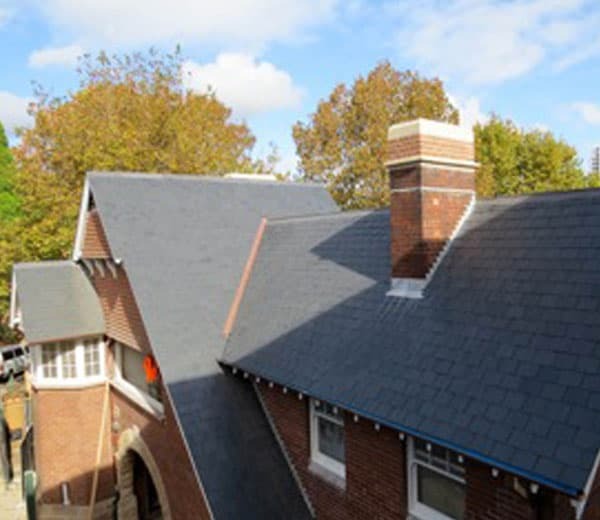 Spain is the largest producer of natural roof slate in the world, producing between 80-90% of the worlds roofing slate. 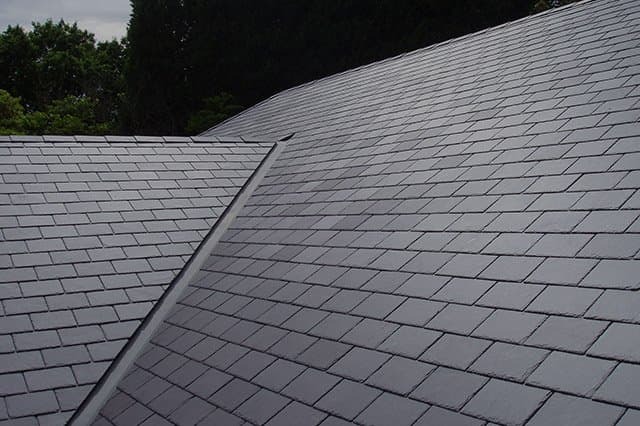 An exclusive slate from the Del Carmen quarry in the Cabrera Mountains of North-West Spain, an area that contains uninterrupted seams of high-quality slate. 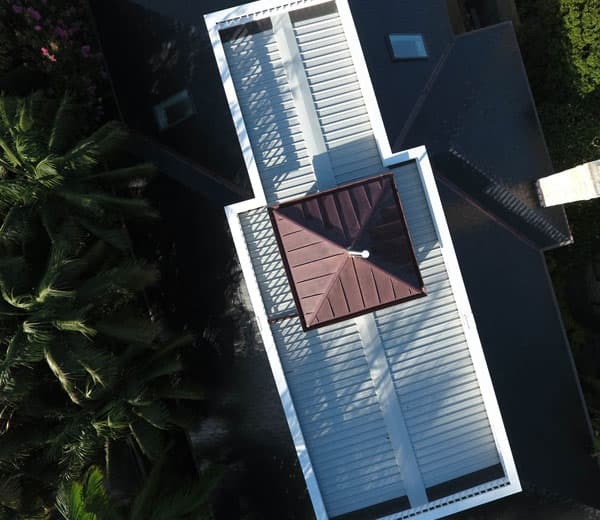 Del Carmen slate is consistently handpicked by architects around the world for its unrivalled beauty and exceptional high quality. 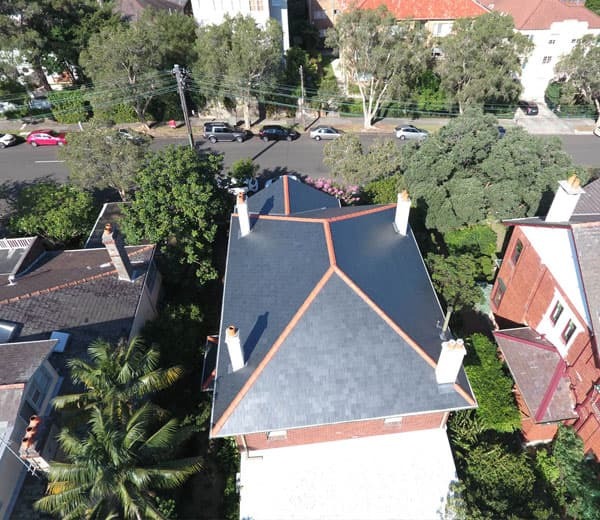 The unique colour is totally natural and will not fade, even in the strongest sunlight. 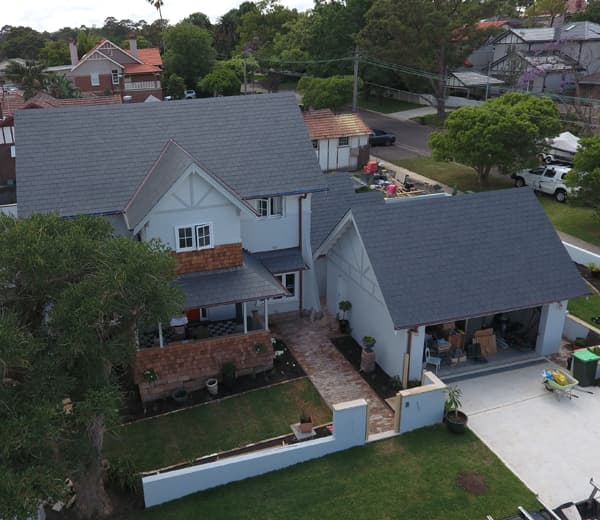 Del Carmen roofing slate has been tested in accordance with ASTM American Standard C406 and has achieved the highest grade S1. 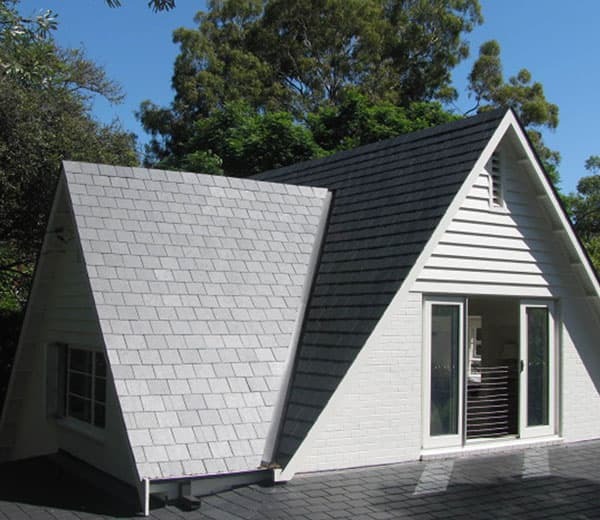 European Standard EN 12326-1 grade T1 and A1. 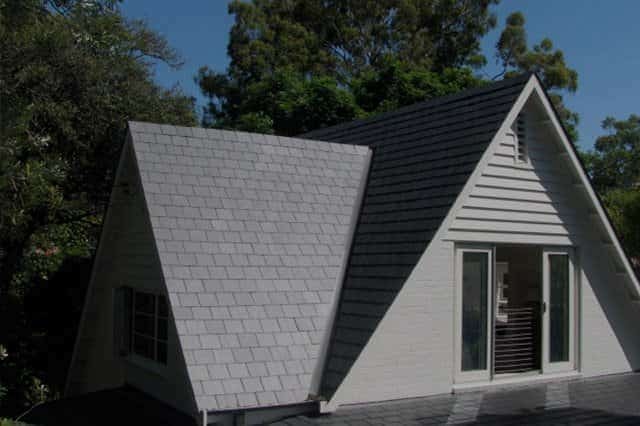 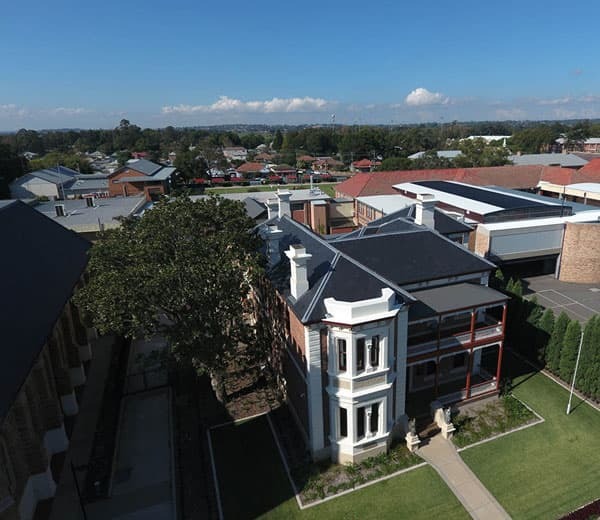 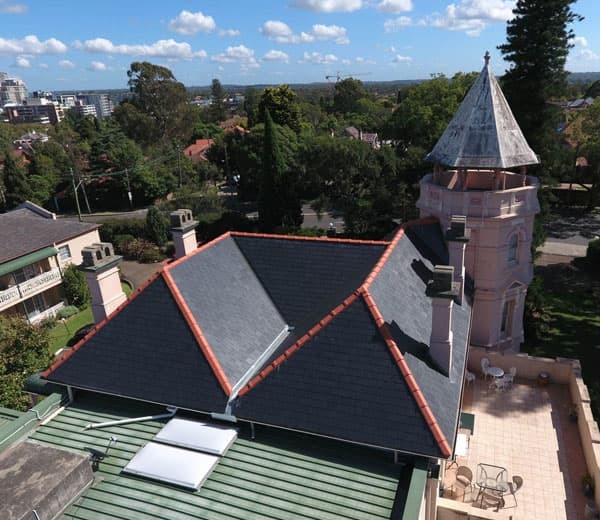 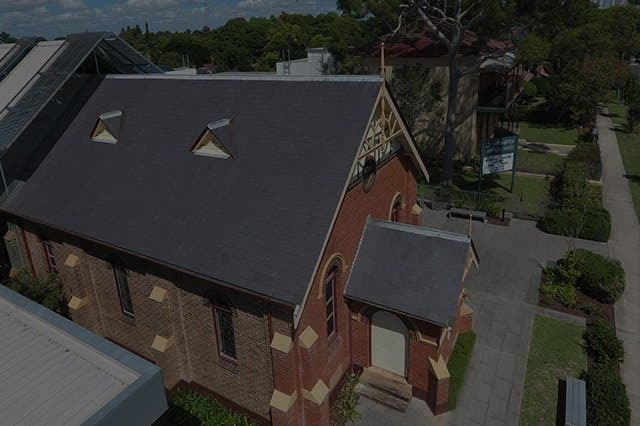 Del Carmen also surpasses the rigorous Norm Francais (NF 228), which is the world’s highest standard for natural slate roofing, which is why we are pleased to be able to supply this slate here in Australia.